Needing a storage unit is not always about having too much stuff to be able to keep it all in your home. Everyone has closets and cupboards, and with some smart storage solutions, it’s not always especially hard to find or make space for your things. You can build shelves, tuck things under the bed, organize your closets and cupboards, move things to an outdoor shed, or just have a yard sale. But what about that couch you might want to save for when your child moves to college in two years? What about your grandmother’s quilt that you want to pass on to a grandchild? Some things are just a bit more sensitive than others, so you may want to keep them in a remote location where you know there are safe, secure, and protected from the dangers of radical changes in temperature and humidity. For these items, it is best to use climate-controlled storage. For residents of the Jefferson City area, Affordable Family Storage is the perfect solution for your climate-controlled storage needs. We offer climate-controlled storage with layered security at a great price. Below, we detail why you should consider our facility for your valuable items. The first major reason to consider climate-controlled storage is in the name itself. When you store your stuff with Affordable Family Storage, your things will be kept at a moderate temperature year-round regardless of whatever wild things are happening outside. So whether it’s a high of 9 one day and a high of 99 the next, your oak desk will remain in great shape. The second benefit to climate-controlled storage from Affordable Family Storage is the reduction in humidity fluctuations. 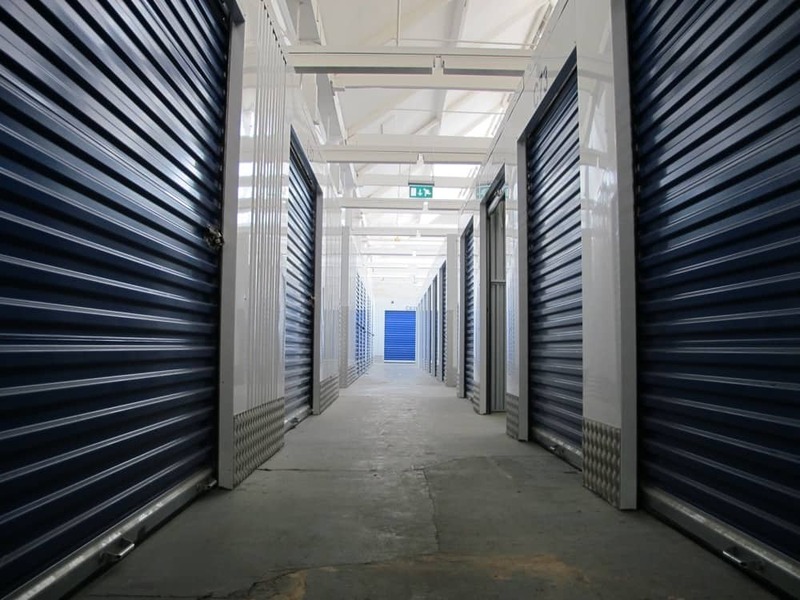 Because our units are indoors, meaning that they are all housed in a larger building, your items will be stored with two layers of material between them and the outside air. This means that they’ll be less susceptible to mold and mildew growth caused by moist or damp conditions. For long-term storage of things like blankets, mattresses, woods furniture, and electronics, this can be critical to maintaining quality through the duration of storage. For the same reason that your items will be less susceptible to damage from humidity, they will also be less susceptible to accumulating dust. And overall, less dust and humidity means less attractive conditions for pests and bugs who might want to set up residence in your unit. Climate-controlled storage really is the way to go when you want the best in storage quality. For your valuable items or for long-term storage, choose climate-controlled storage with Affordable Family Storage. Our mission is to bring you the best in self-storage at a great price, and our reviews attest to our success. Reserve your space today and get your first month free!